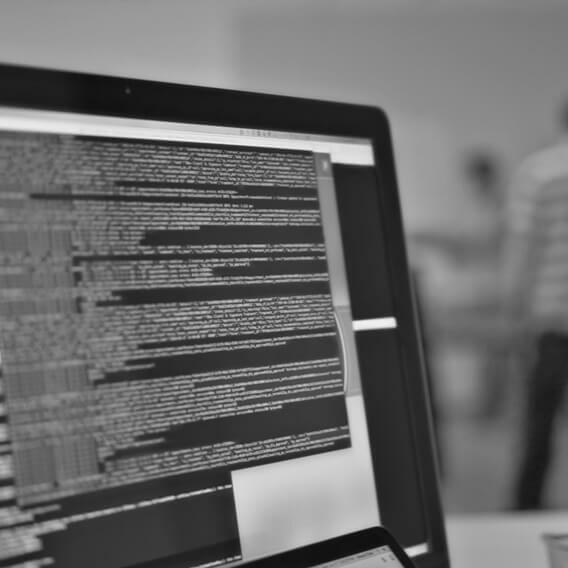 Building a technology company requires an enormous range of expertise and relationships. Working with LiftOff ensures that an entrepreneur has everything he or she needs to build a great company, regardless of his or her experience. company-building partnership and translating a vision to a business strategy. 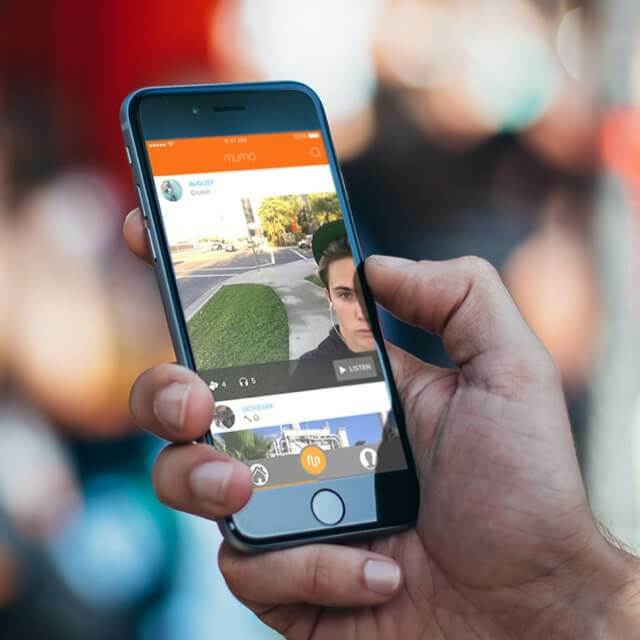 LoveLab is the first dating application to focus on authenticity and trust. MUMO lets you listen to music LIVE with friends. Skin Laundry is a revolutionary way to clean your skin in under 10 minutes. 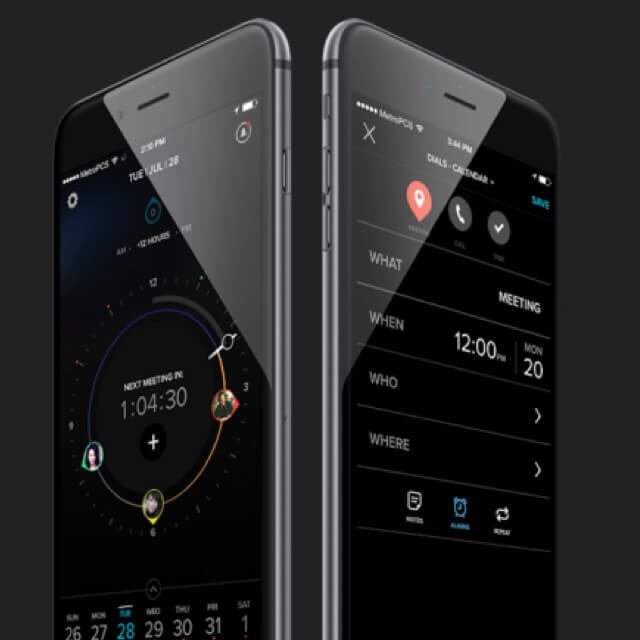 Dials has re-designed the way in which people manage their time. 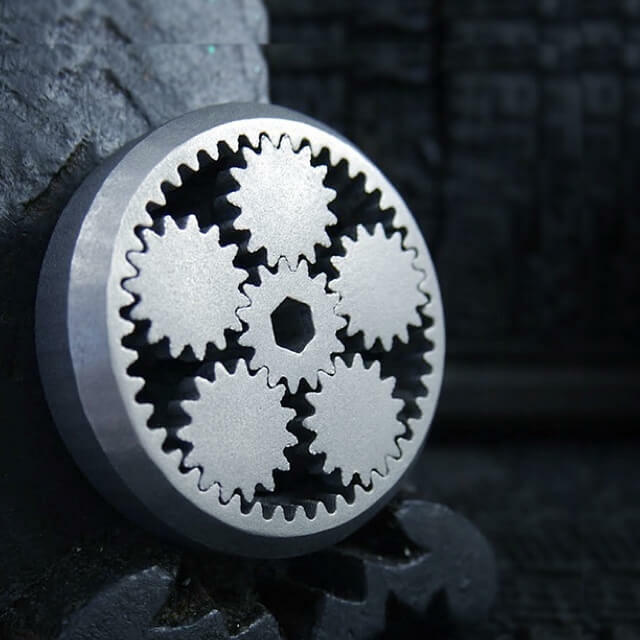 3Diligent is a marketplace where select, vetted vendors with state-of-the-art professional-grade 3D print technologies competitively bid for contracts to manufacture parts. how Liftoff can help your ideas come true.